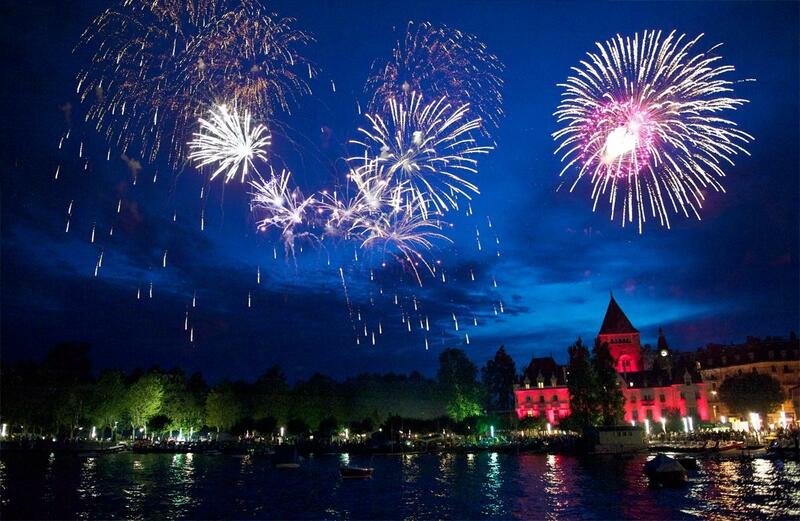 Celebrate the Swiss National Day on 1st August in one of our destination. The Swiss National Day takes place on the first of August. Enjoy popular and festive celebrations in every city or village of our region : bonfires, fireworks and traditional music!